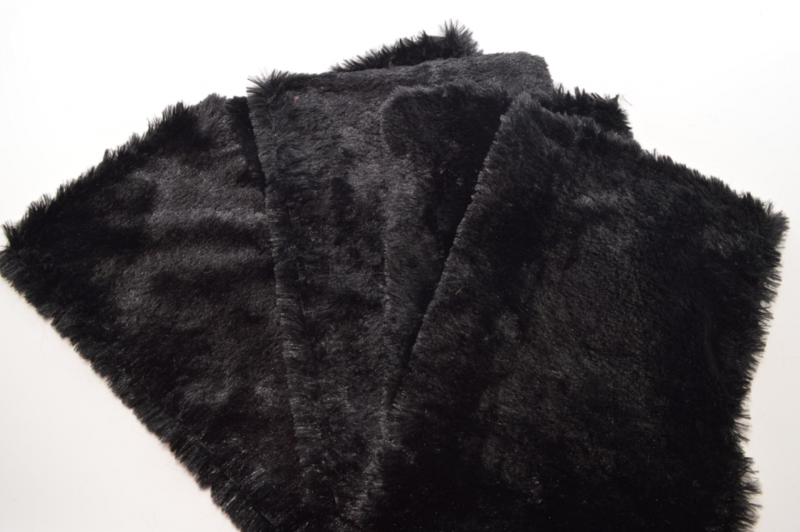 Scarves are such a simple concept — just a strip of fabric, really — and yet I can’t imagine doing winters without them. As of this week, New York is back to being super chilly, so it looks like it’s time for another scarf project! 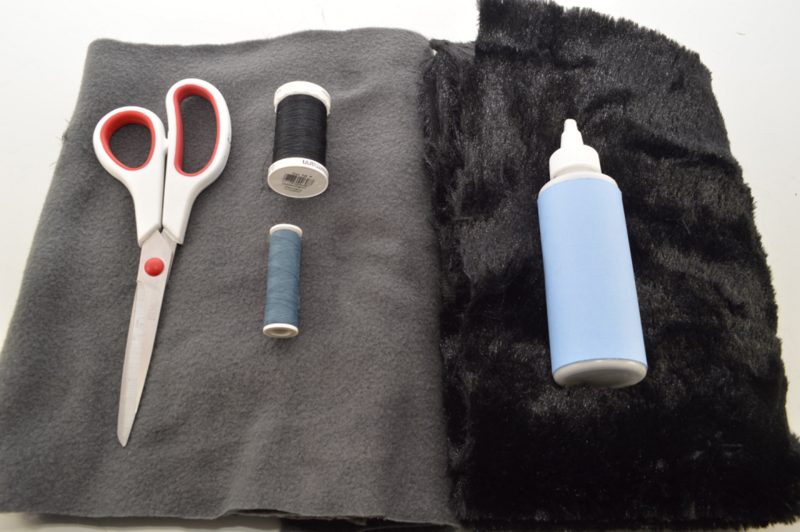 This DIY can be a no-sew tutorial that can be whipped up in an afternoon. Have fun with it! 1) If needed, trim to straighten the edges. 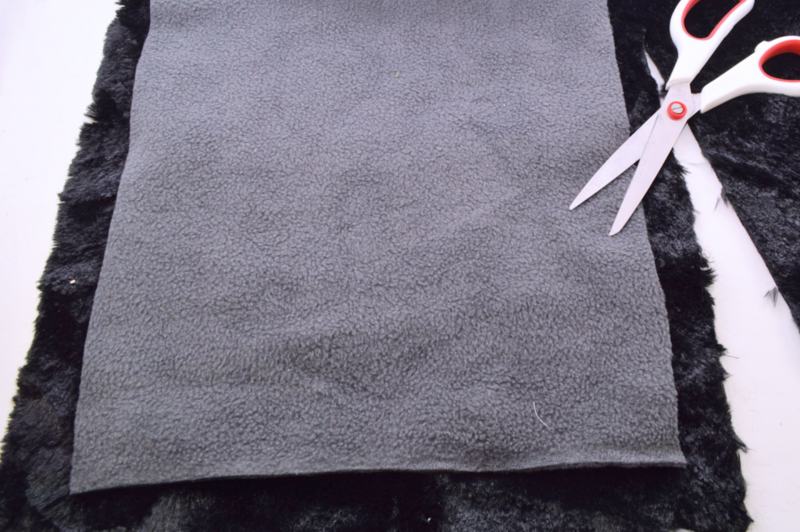 2) Place the fleece on top of the faux fur – this will serve as a guide for cutting each segment. You’ll be adding an extra 1 inch (2.54 centimeters) to each side. 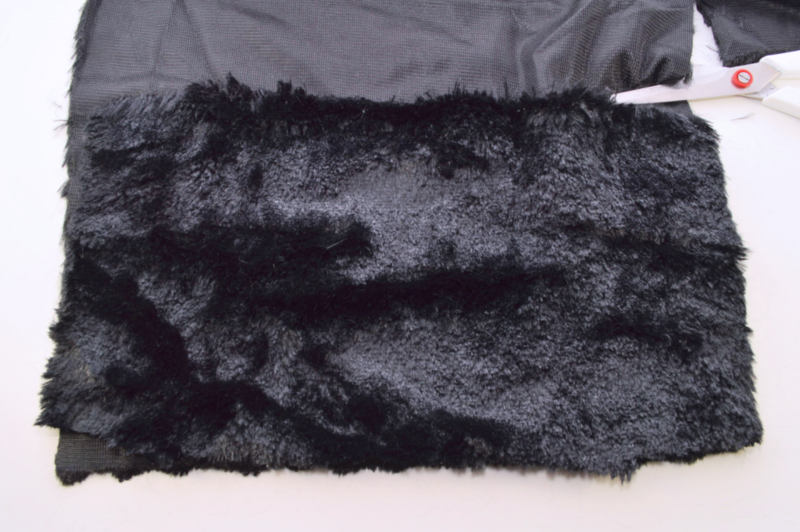 3) Cut the faux fur. Each of my rectangles were 13 inches (11 + 1 inch/each side) x 9.5 inches (finished 7.5 + 1 inch/each side). 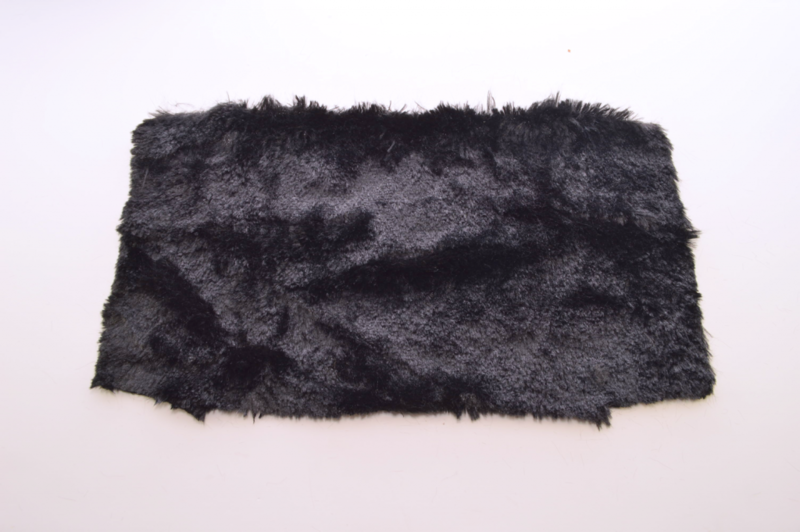 4) Use the first faux fur segment as a guide to cut out several more rectangles. I made a total of 5. 5) Cut out a 1 inch square out of each corner. This will create a “flap” on each side. 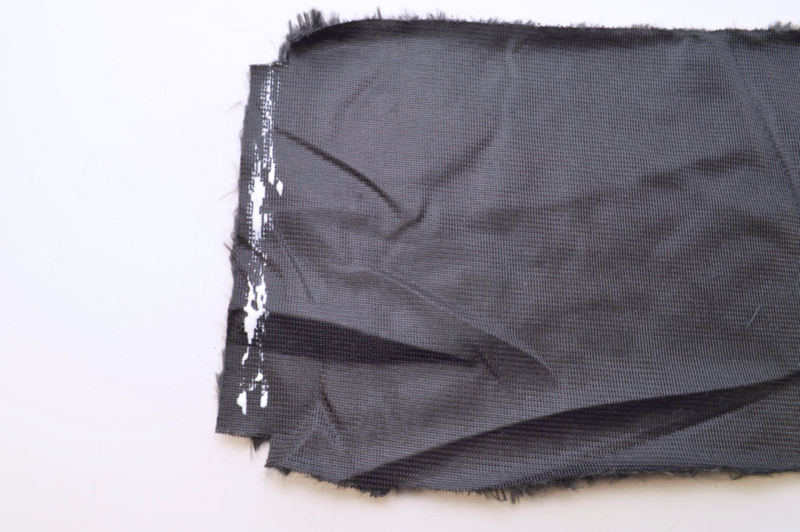 6) Add fabric glue along one edge. 7) Fold over and press down to secure. 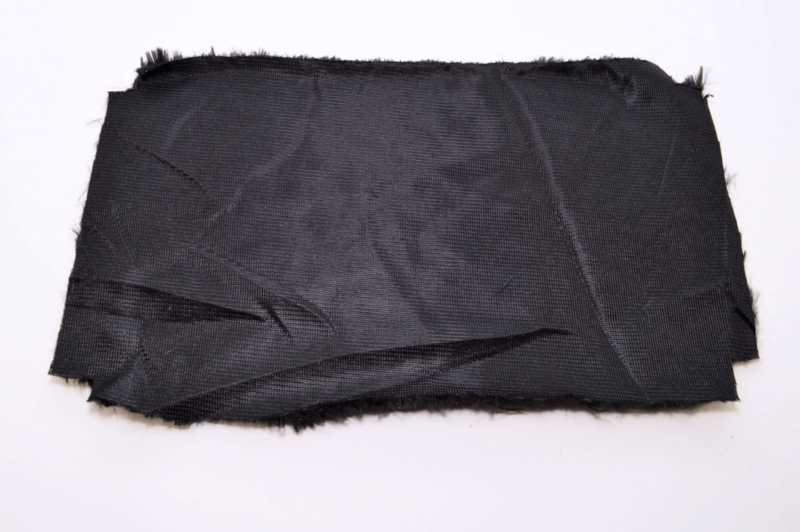 8) Repeat with the remaining three sides, constantly checking it against the width of the fleece. Adjust accordingly before applying the glue. 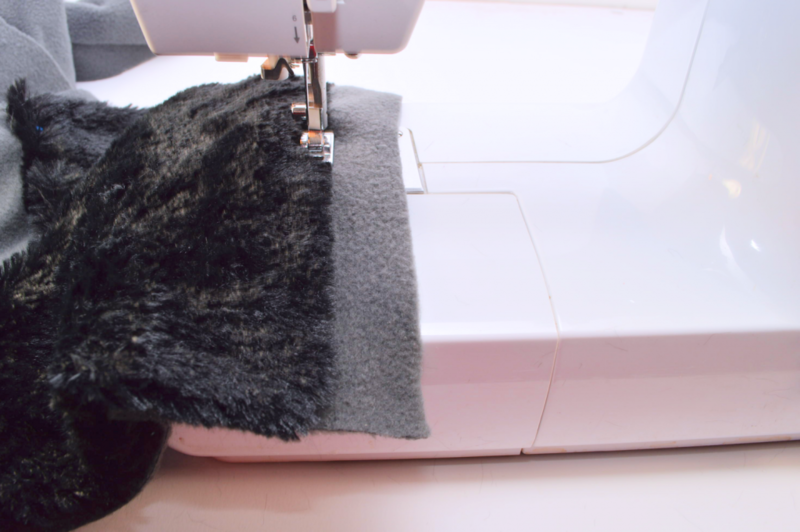 As you can see on the right side, I had to create a bigger fold in order for the faux fur to sit comfortably on the fleece. This is okay – it won’t be noticeable when finished! 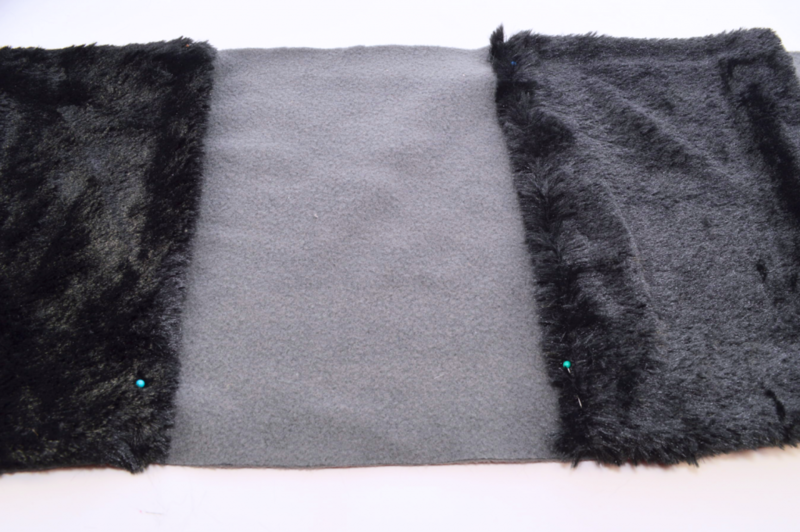 9) Fold and glue the sides of the remaining faux fur segments. 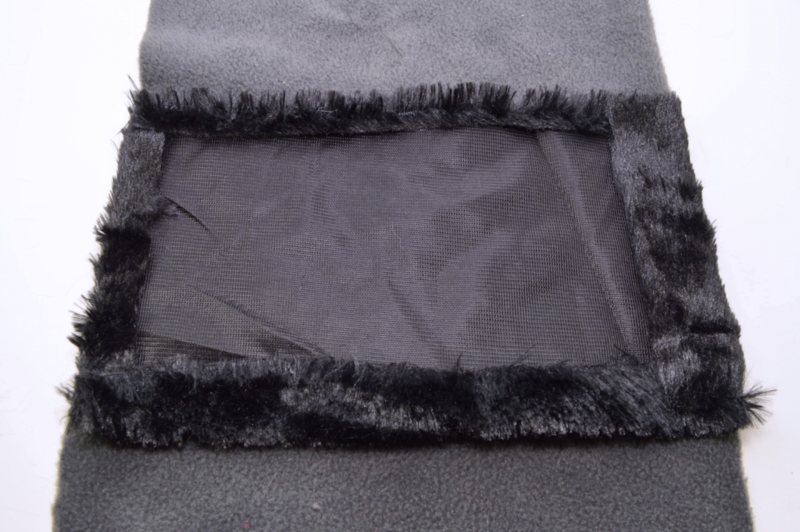 10) Position the faux fur rectangles along the fleece in equal intervals. 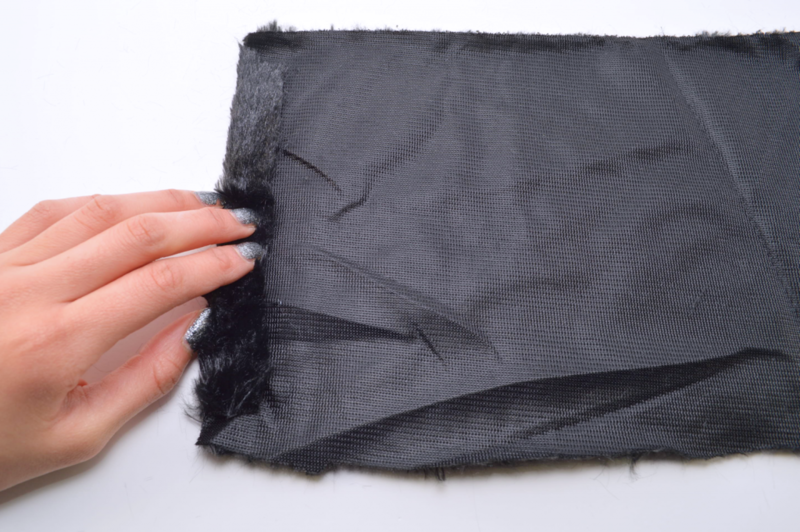 11) If you are sewing, pin the rectangles in place and stitch with coordinating thread. 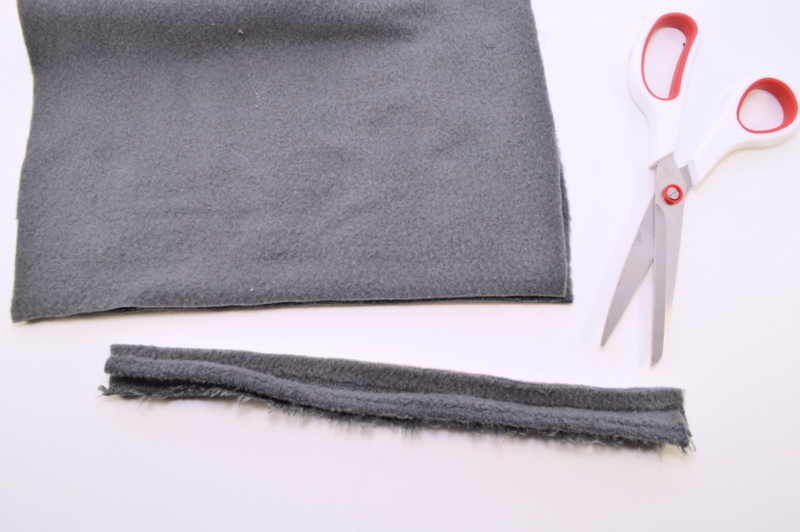 In place on sewing, you can also use more fabric glue to adhere the faux fur to the fleece. To make mine, I spent less than $18. Not bad at all.